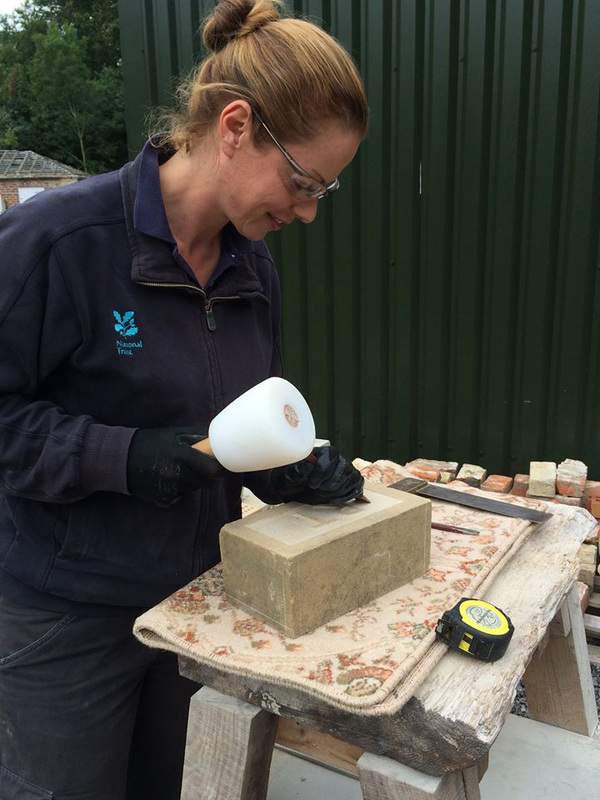 Rachel Thompson who is currently undertaking an Advanced Apprenticeship in Construction Specialist - Heritage Skills (Craft Masonry) was awarded runner-up in the Best Craft person or Apprentice on a Heritage Rescue or repair project. Rachel worked with stonemason Charlie Smith on the conservation of the fog battery station complex on remote Lundy Island, Devon in 2016. Working amid storms and thick fog, Rachel completed crucial repair work to make the buildings safe and to preserve the stories of the gunners who once lived there. The Historic England Angel Awards celebrate the efforts of individuals and local groups across the country that have devoted their time and energy to bringing irreplaceable historic places back to life, Rachel attended the awards ceremony held at the Palace Theatre in London which was co-hosted by Sir Andrew Lloyd Webber. James Archer began his career as a Heritage Lottery Funded trainee with the Canal and River Trust in 2014. With limited knowledge and practical ability he quickly picked up talents in fencing, stonewalling, boat handling and simple construction skills. This in turn enable James to complete a Level 2 NVQ Diploma in Heritage Conservation and Restoration of Britain's Canals and Waterways in conjunction with Heritage Craft Alliance based at Thorp Perrow, Bedale. 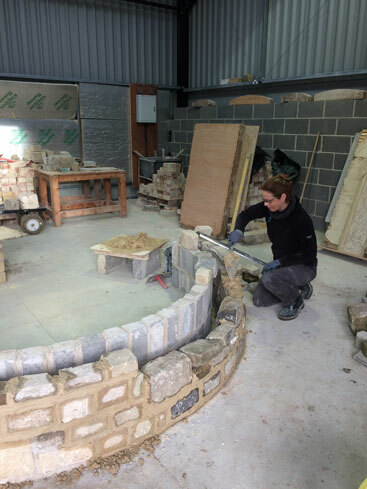 In 2015 James progressed to the Level 3 Advanced Apprenticeship specialising in historic masonry skills. 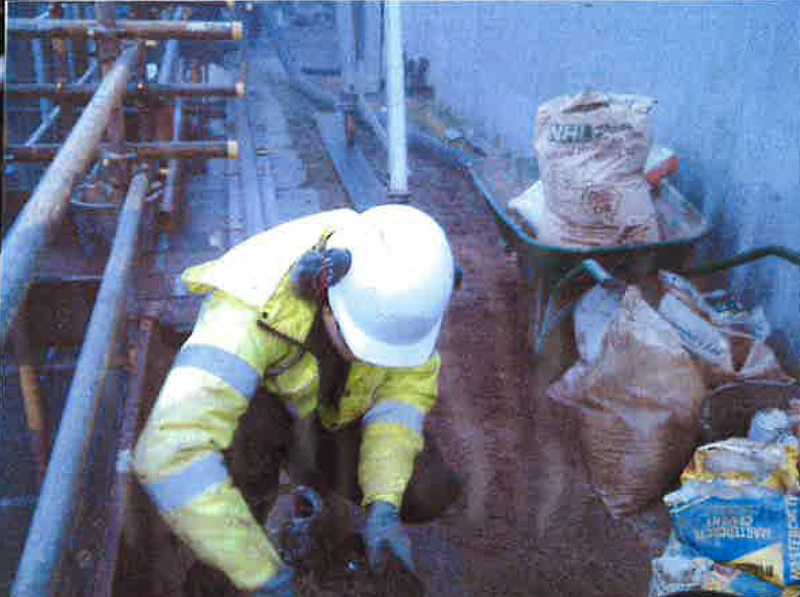 One week each month was spent at HCA's specialist training centre where he had the opportunity to work on a 'live site', the remainder of time was spent out on site with CRT utilising what he was learning from the block release. Through James' efforts, perseverance and sheer determination he succesfully completed his Level 3 qualification in March 2017 - scooping HCA's overall Apprentice of the Year Award. Following this James was nominated for the prestigous IHBC Marsh Award for Successful Learning in Heritage Skills, and deservedly so. He travelled to London in June and says he felt extremely honoured when he was awarded the accolade - 'I'm extremely thankful for the efforts that others have put into me, such as mentors, colleagues, tutors and the staff at HCA. 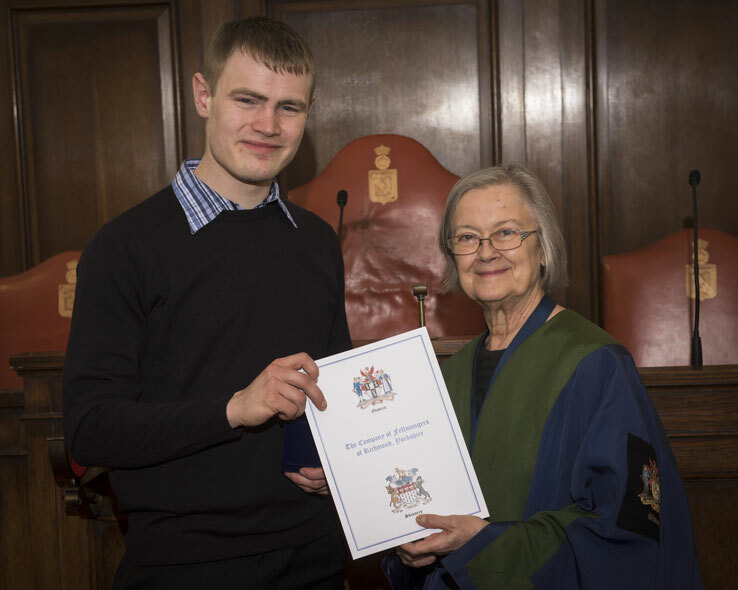 I am very fortunate to have had this opportunity and to be in the company of people who have enabled me to get where I am today - fully employed as a craft operative mason with the Canal and River Trust' says James of Holmfirth, West Yorkshire.